Preceding the introduction of cinema, the colonial state also exhibited concern about the theatre, not simply for its political content but for its ability to incite live audiences (Sharma 2009). Such concerns about space, image, and public affect were extended into the discourse on and the governance of cinema (Mazzarella 2013). In the 1920s, India imported almost 80 per cent of exhibited films from the United States (ICC 1928). The biggest importer was Jamshedji Framji (J.F.) Madan, who launched Madan Theatres Ltd. in 1919, turning to Hollywood to substitute for stagnating post-war European film industries. 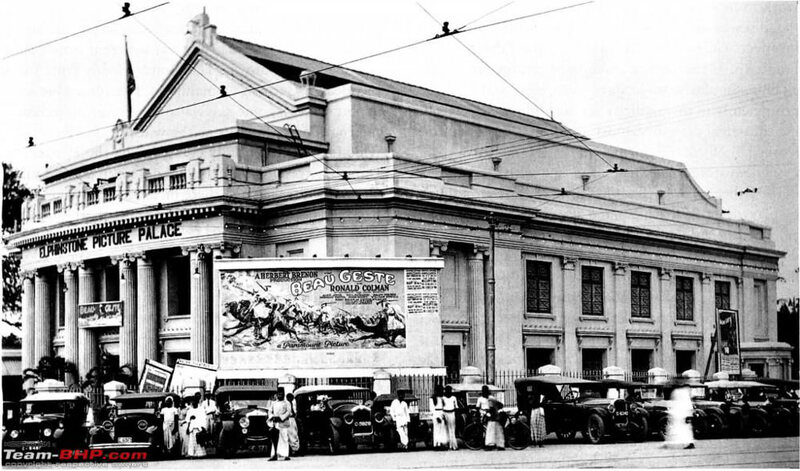 Madan Theatres Ltd. owned the well known Electric Theatre, Grand Opera House, and Crown Cinema among its 37 theatres in 1920, which increased to 126 by 1931 (Barnouw and Krishnaswamy 1980). Just as Madan’s business shifted from theatre to cinema, so too did concerns emerge about on-screen images and public audiences. Such concerns were exacerbated by mixed race, class, religious, and caste audiences, as well as the constitution of a mass audience through mechanical reproduction and associated low ticket prices (Arora 1995). – Barnouw, E., & Krishnaswamy, S. (1980). Indian film. New York: Oxford University Press. – Indian Cinematograph Committee (1928). Report of the Indian Cinematograph Committee 1927-1928. Calcutta: Government of India Central Publication Branch. – Mazzarella, W. (2013). Censorium: Cinema and the open edge of mass publicity. Durham and London: Duke University Press.